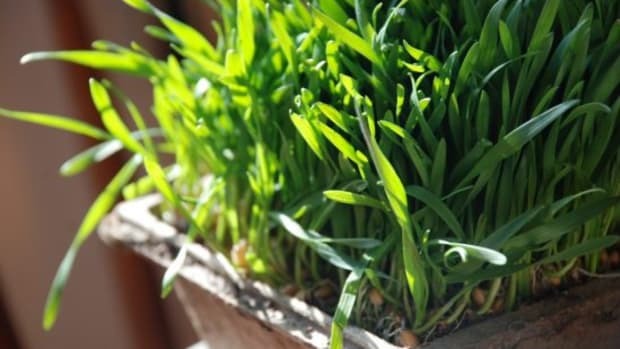 What’s a healthier food than fresh, green sprouts? 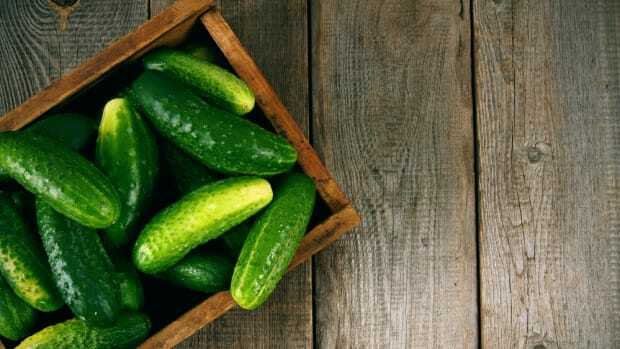 They’re versatile, delicious and loaded with nutritional benefits. 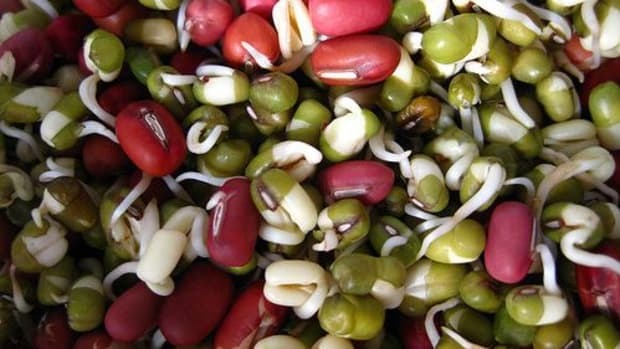 Growing sprouts is super easy and may be much healthier than buying sprouts from stores. Whether alfalfa, bean, radish, broccoli or nuts, all kinds of sprouts are healthy, yummy additions to salads, sandwiches and make great snacks. But buying store-bought sprouts may put you at risk for illness. According to the FoodSafety.gov website, there have been 30 sprout-related outbreaks since 1996 from Salmonella and E. coli. 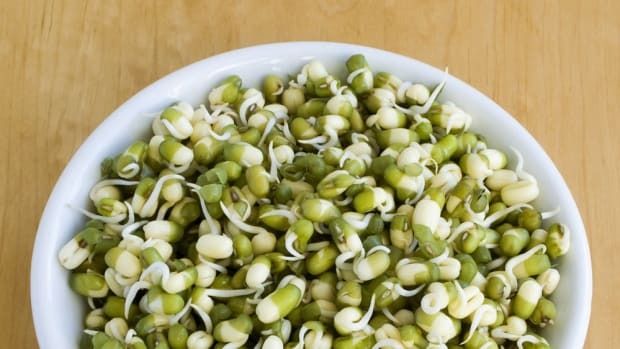 Sprouts are particularly susceptible to the bacteria that may come from animal manure or factory farm runoff, contaminating these otherwise healthy little seeds, peas, beans and nuts. Good thing growing sprouts is super easy and super fun. It’s a great way to bring gardening indoors in the winter months. Sprout kits also make wonderful gifts for kids during the holidays. 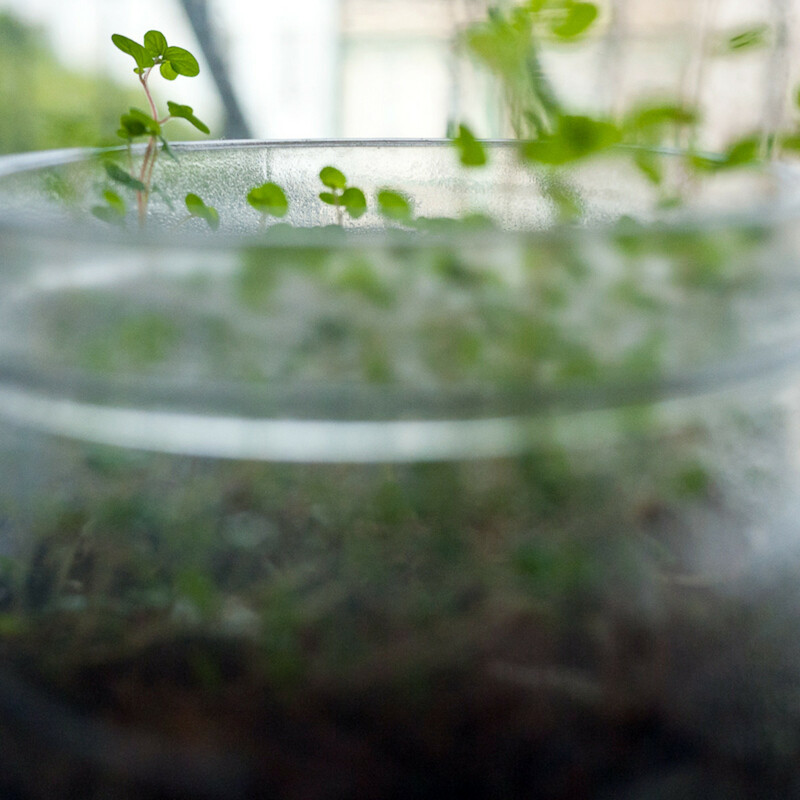 To grow sprouts you’ll need a large wide-mouth jar such as a mason jar. You’ll also need a sprouting lid, which can be purchased online or you can use cheesecloth instead. You’ll also need rubber bands to secure the cheesecloth atop the jar. Step 1. 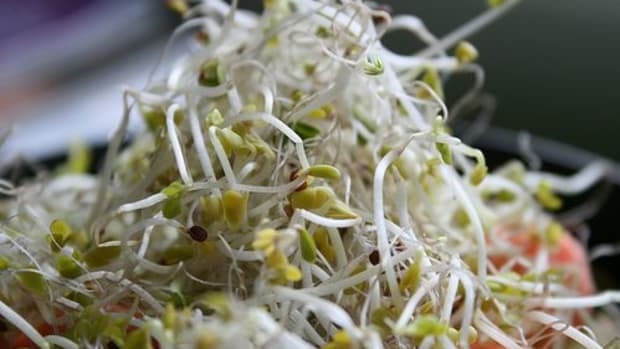 Select what you’re sprouting: seeds like alfalfa, radish and broccoli make those light and fluffy sprouts. Beans and nuts will be sturdier. Only put one type of seed (or bean or nut) into your jar. For seeds, use a teaspoon. For beans or nuts, use ¼ cup. Step 2. Cover the seeds with at least one cup of water (use 3 times as much water for beans and nuts, so ¼ cup of beans = ¾ cup of water). Step 3. Cover the jar with the sprout lid or cheesecloth and rubber band and let sit overnight. Step 4. Drain off the water, rinse the sprouts and drain again. 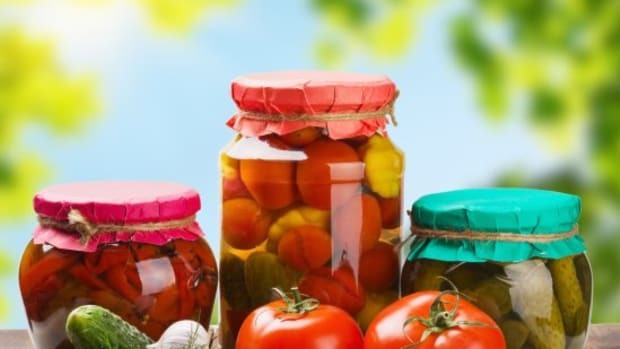 Leave the jar upside down on a wire rack or slightly tilted so that excess water can drain. Repeat the rinse/drain procedure several times a day. Doing this at meal time when you’re in the kitchen is super easy. Step 5. 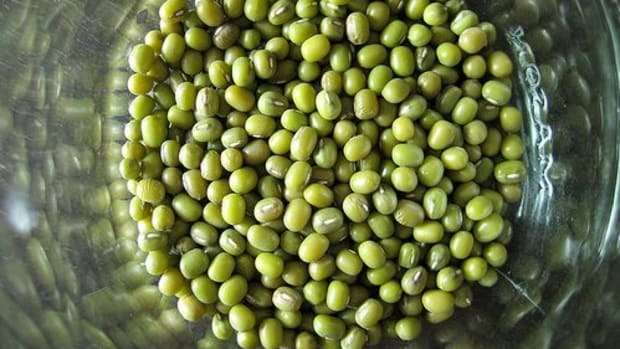 Depending on what type of sprouts you’re growing, they can be ready as soon as one week. You can easily remove the hulls by placing the sprouts in a bowl of water and agitating them slightly to remove the hulls and discard. Dry and eat! Store the unused sprouts in the refrigerator for up to 10 days. 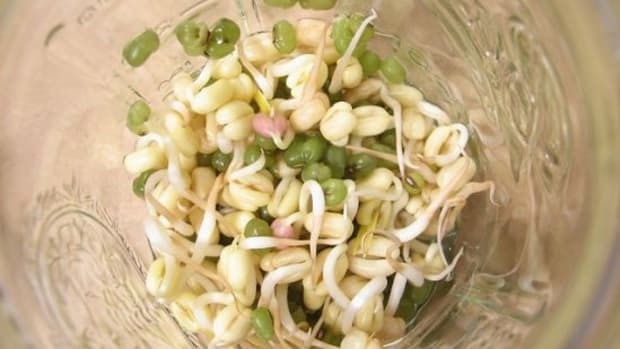 Sprouting a Revolution: Are Sprouts the Latest Superfood?